And here’s why it’s not necessarily a bad thing. Take-Two Interactive boss Strauss Zelnick recently spoke of microtransactions in video games, and he was surprisingly honest while sharing his thoughts on the same. 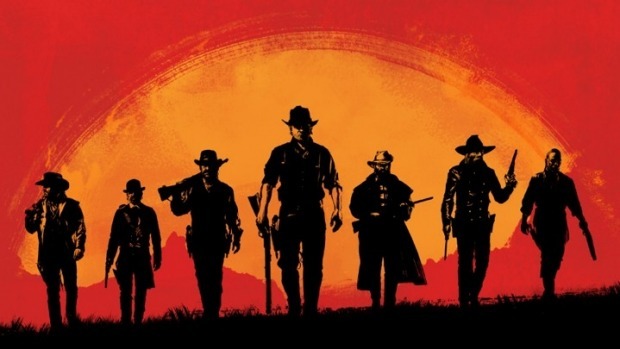 He said that while there is no logical and sensible business model in simply giving away free content all the time, Take-Two and its subsidiary companies are also aware that overcharging, both in terms of price and in terms of quantity, when it comes to microtransactions is a very real issue. While doing so, he spoke of the GTA Online microtransactions model specifically, and how it does feature microtransactions, but that they’re not imposed as a compulsion on all players and the tradeoff is that players get free DLC in exchange. 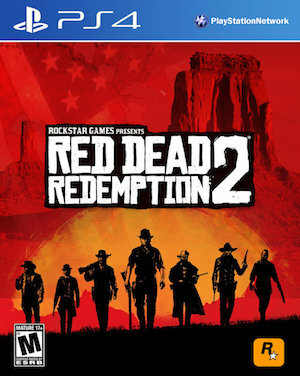 Those comments, combined with the fact that Rockstar have a timed exclusivity deal with Sony for content for the upcoming Red Dead Redemption 2, indicate that the game is probably going to have a microstransactions model similar to what we’ve seen in GTA Online. And when you come to think about it, that’s not such a bad thing. It makes sense that Take-Two and Rockstar are imposing microtransactions as part of a profitable business model. They’ve said so themselves. But what’s notable is that they’re finding a balance between doing so and providing fans with enough free content as well. The microtransactions in GTA Online aren’t something that fans necessarily have to buy, and the game doesn’t go overboard with imposing them on everything. What’s more, in exchange of these microtransactions, players get access to free DLC and other similar content for a number of years. That’s a very good trade-off, if we’re being honest. What is your take on this matter? Let us know in the comments section below.